One of the best beach days this year was in late September, believe it or not. The temperature was an unseasonably warm 86 degrees F, the sun was shining and the beach was nearly empty. It was perfect. These unseasonably warm days may disappoint the chilly-weather seekers, but I secretly love them. If you’re experiencing warmer-than-normal temps where you live but still want to celebrate the fall season, make one of these easy and comforting desserts. These autumnal desserts are perfect for those warmer fall days when you don’t feel like turning on the hot oven but you’re craving apples, cinnamon and pumpkin flavor. Or maybe you just want to whip up something fuss-free and easy. These recipes are simple and comforting and deliver on fall flavor. From a wine-poached pear recipe made in the slow cooker to a boozy pumpkin milkshake, you are going to want to bookmark these tasty recipes. Hosting a Halloween party and need an easy dessert? Make these delicious caramel apple slices. Golden delicious apples are drenched in chocolate, caramel and really anything else your heart desires. 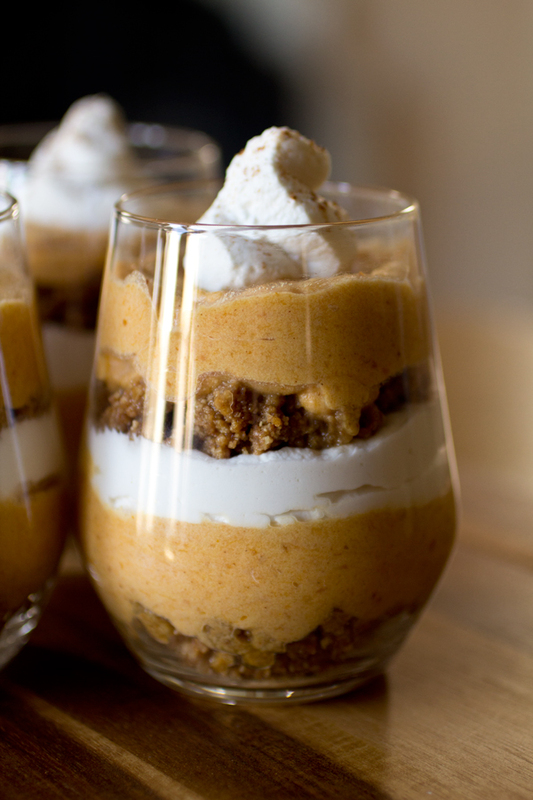 How about an apple parfait with all the fall flavor? 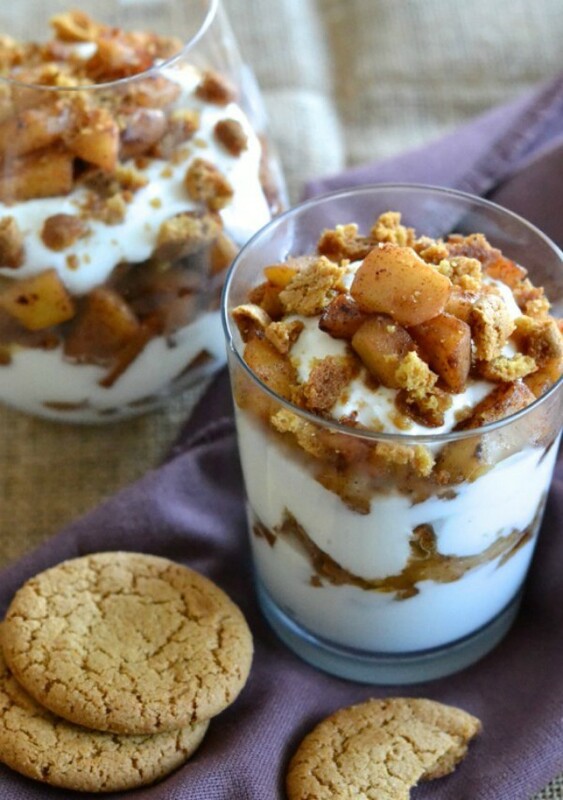 Ginger, nutmeg and cinnamon are mixed with sautéed apples and topped with Greek yogurt and crumbled gingersnaps. How cute are these? 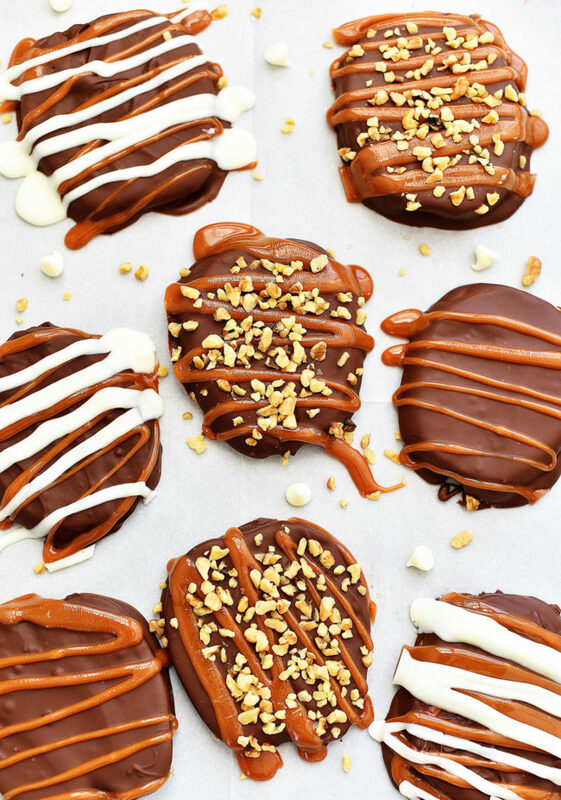 Buckeyes are basically Ohio’s version of a peanut butter cup. 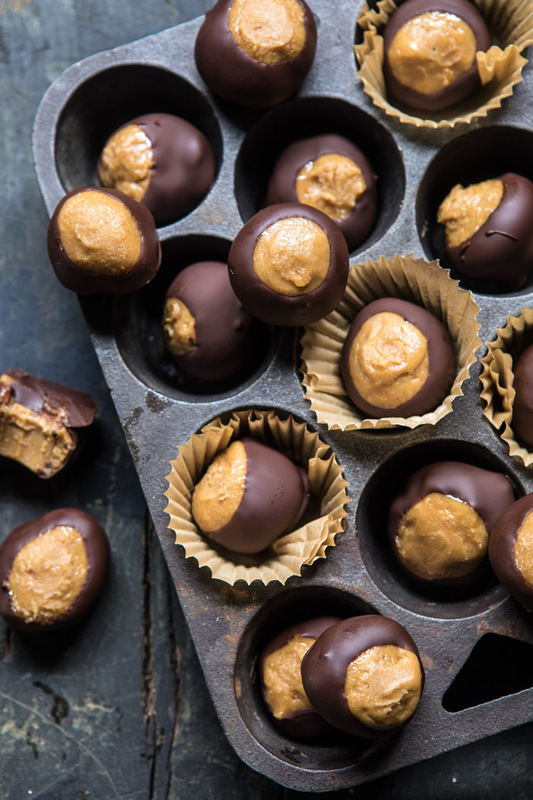 These rich chocolaty five-ingredient buckeyes are the perfect dessert for a fall party. 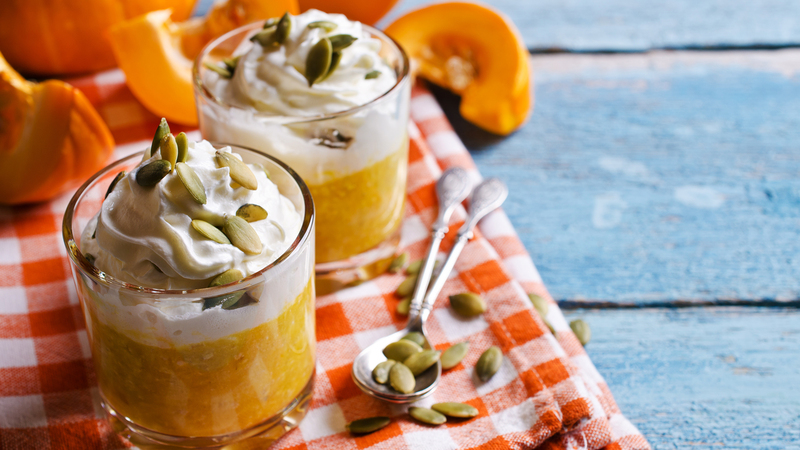 These rich, creamy parfaits have all the delicious flavor of pumpkin pie without the fuss of baking an actual pie. 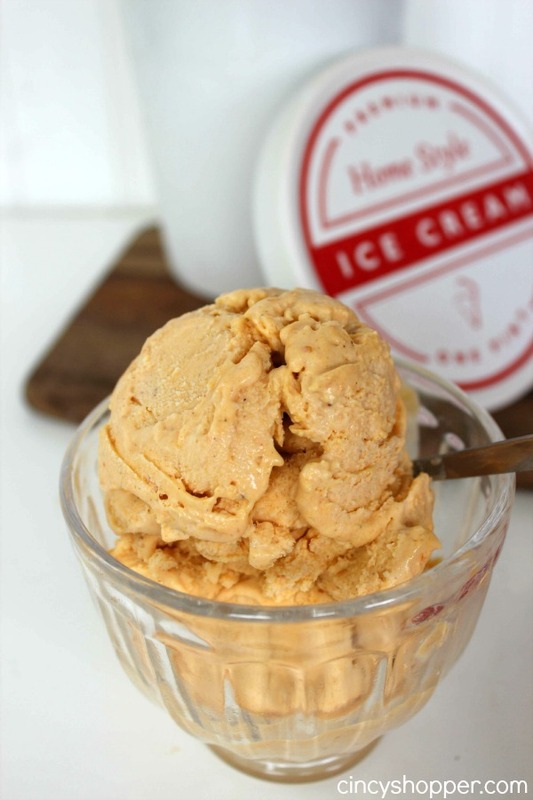 This easy pumpkin pie ice cream recipe is going to be your favorite fall ice cream. No ice cream maker necessary. 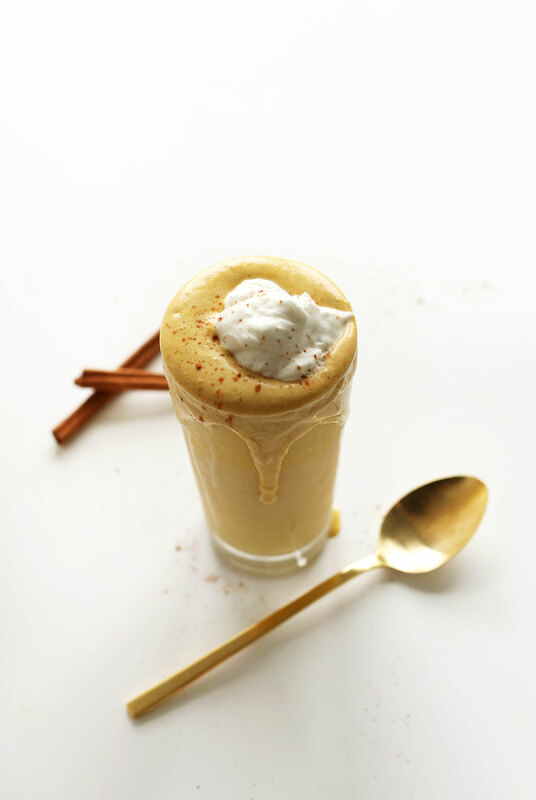 This adults-only pumpkin milkshake is infused with fall spices and bourbon. The ultimate cold-weather boozy indulgence. 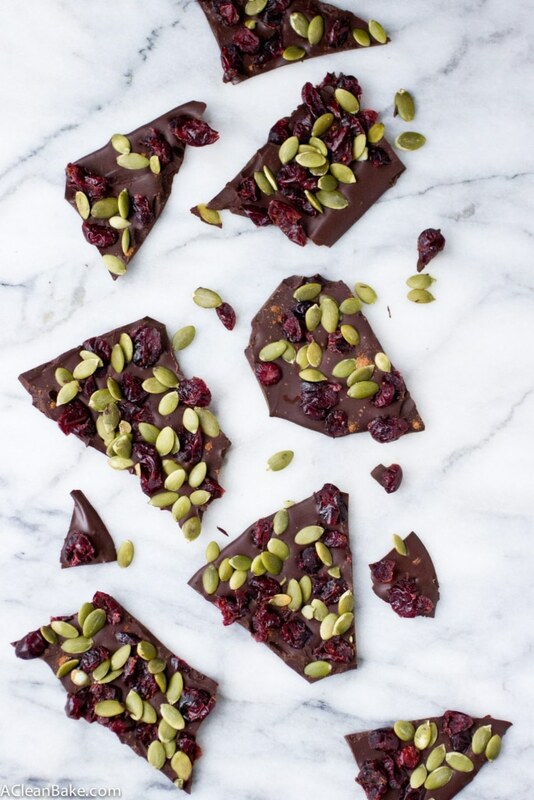 This easy bark is made with dark chocolate and pumpkin pie spice and studded with dried cranberries and pumpkin seeds. 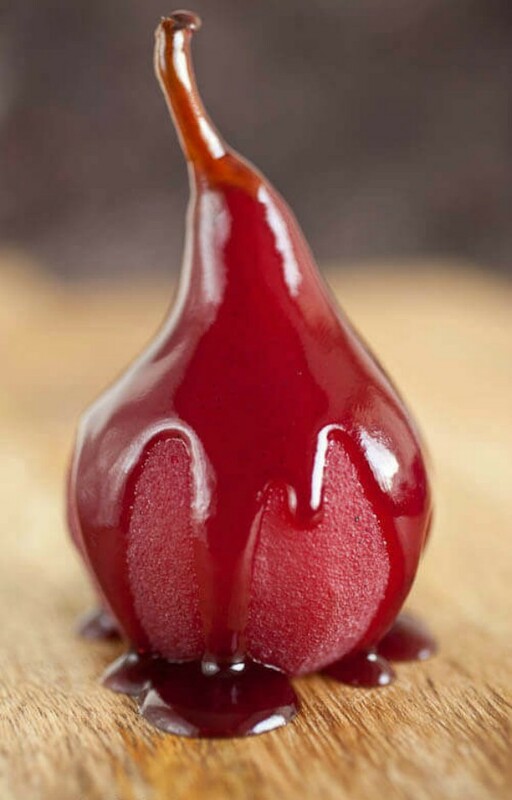 These red wine-poached pears are made in the slow cooker (genius) so there’s no stove-slaving necessary. They’re gorgeous, sophisticated and easy to make. 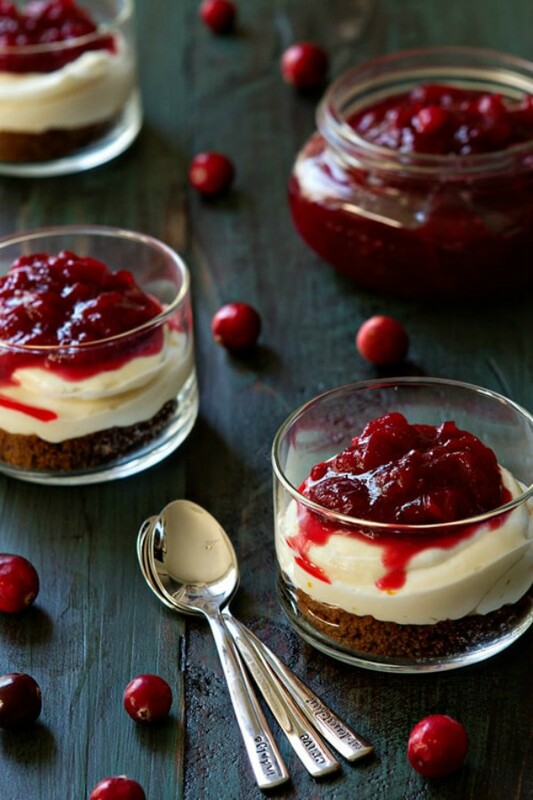 These mini no-bake cranberry-orange cheesecakes are perfect for your next fall gathering. Bright fall flavors meld together into terrific bites of cheesecake bliss. OK, so bananas aren’t exactly the most autumnal fruit — but they are available year-round. 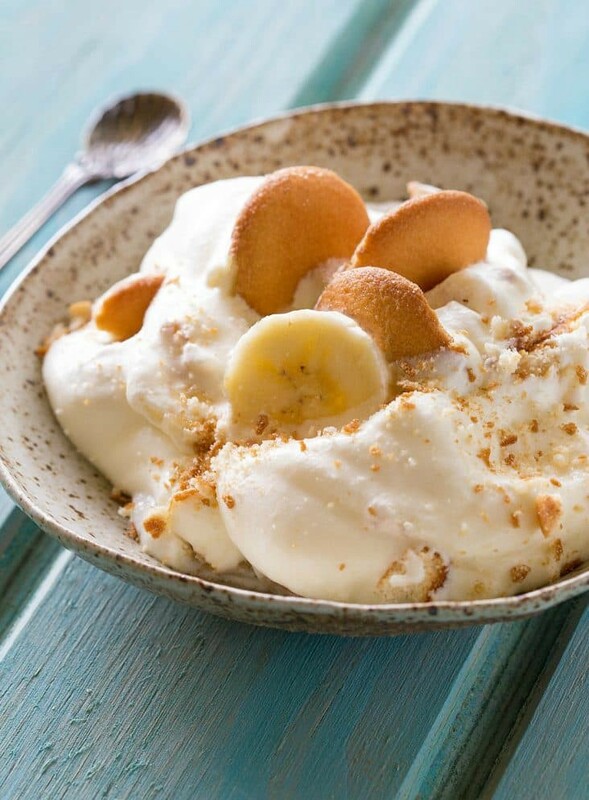 And if you’ve never had banana pudding, you must make this. It’s insanely delicious. 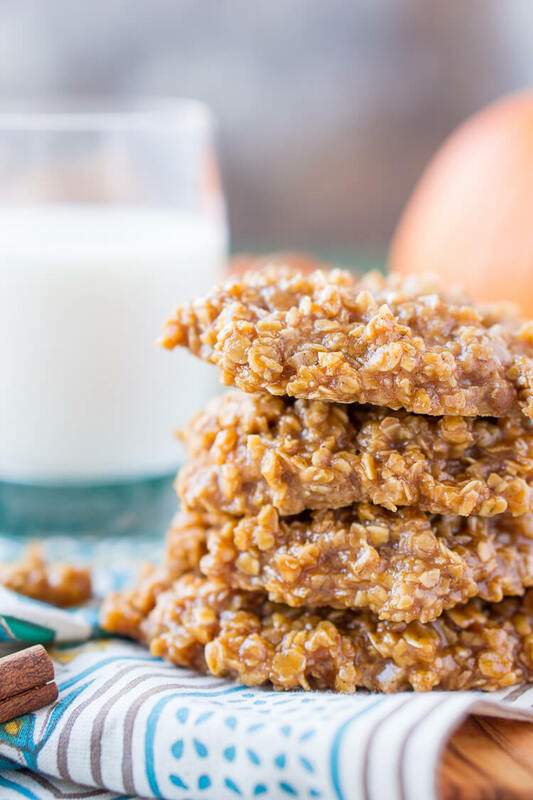 These no-bake pumpkin cookies are perfect for that fall potluck or office Halloween party. They are super-easy to whip up and quite addictive.